The fall is my absolute favorite time of year, and that’s also true for picture taking. Everything about it; the leaves changing colors, the cooler crisp air, and yes I’m a fan of pumpkin flavored things! So for me, Alyssa and Nate’s Warwick County Park engagement photos are perfect. It was a beautiful, sunny day that day at Warwick County Park and also just the right temperature. And you know it was the perfect day because there was 3 or 4 other photo shoots happening at the same time! I was waiting for Alyssa and Nate to arrive while I chatted with a family waiting for their photographer. All the while we were watching another family shoot take place, And that’s just who we saw as the golden hour approached – the perfect time to take photos. I am super excited for Alyssa and Nate’s Springton Manor Farm wedding coming up in May of 2017. Our engagement shoot was so easy, it was like we’ve all been friends a long time. Even though I just met them a few months ago while we chatted over iced coffees about their special day. I still think that engagement shoots are so important because it give me and my couples a chance to get to know each other so that their wedding day will be a breeze. So while we wait for their wedding day to arrive take a look at their Warwick County Park engagement photos! This entry was posted in Engagement photography and tagged affordable photographer pottstown, chester county PA photographer, chester county photographer, engagement photos, lifestyle photography pottstown, Melanie Weitzenkorn, melanie weitzenkorn photography, outdoor photographer pottstown, park engagement photos, philadelphia photographer, philadelphia wedding photographer, pottstown engagement photographer, Pottstown photographer, pottstown photographer portraits, pottstown portrait photographer, pottstown wedding photographer, warwick county park, warwick county park engagement photos, warwick park engagement photos, warwick park photos, wedding photographer near philadelphia. Awwww. So sweet and loving! Happy for you both and we can’t wait to celebrate with you! Alyssa and Nate’s Warwick County Park engagement session is adorable. what a sweet couple and you can tell they are so in love. 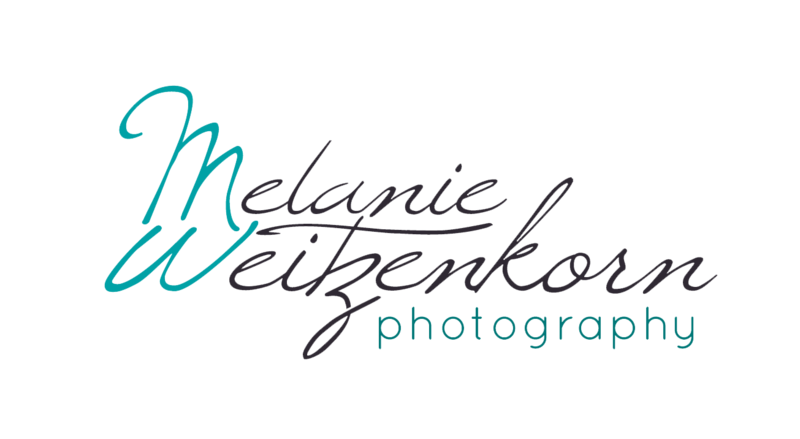 Awesome engagement photography by Melanie Weitzenkorn Photography. Totally loving this Warwick County Park engagement session! Your woodsy, nature shoots are some of my very favorites of yours. Natural, pretty, and romantic fall engagement shoot filled with beautiful colors and light. Well done! Beautiful, fall-inspired engagement session! The golden light in the middle of this blog post is particularly gorgeous. Congratulations to this sweet couple on their upcoming marriage!